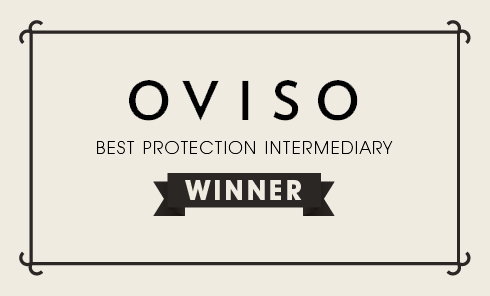 A well deserved congratulations to Oviso… who’ve just been named as Best Protection Intermediary in the UK. The award (from the Financial Times Adviser Magazine) is added to their ‘Highly Commended’ nomination at the Health Insurance Awards and their title of ‘Most Promising New Business’ at the Derbyshire Chamber of Commerce Awards. Something tells me Sarah, Lee, Matt & the team may need a new shelf!